If you missed my presentation,”Social Media and Brand Building as Job Search Strategy,” to a packed house for The Triangle Executives Career Group in Raleigh, N.C., you can grab the highlights from a Podcast with Career Pro Inc. and learn 5 reasons everyone – no matter what your Subject Matter Expertise, industry or profession – needs to have an online presence and 13 quick, easy and practical tips about how you can begin building your social media persona and brand. 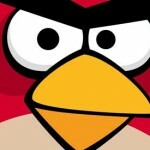 Lessons from Angry Birds: What Type of Learner Are You? 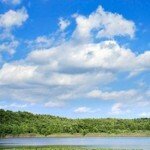 What is Ozone and How Does It Impact Air Quality?